Order your Father’s Day Hamper for a real treat for dad. 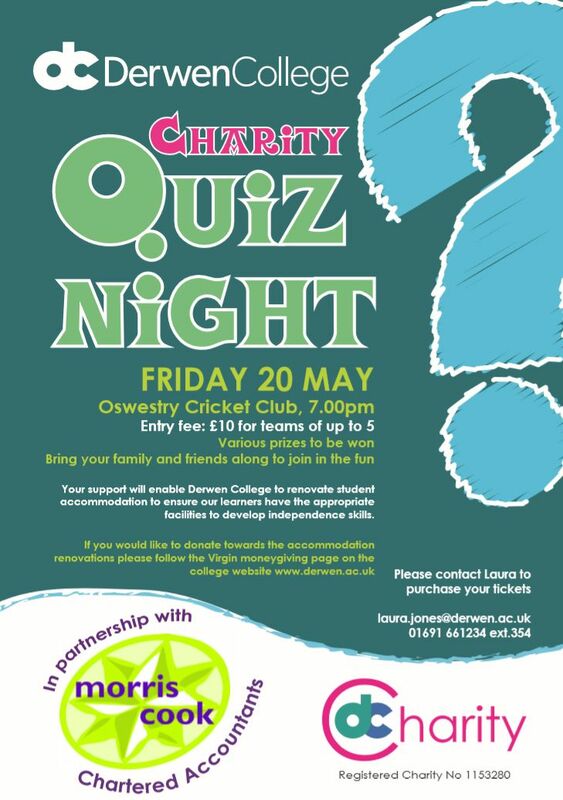 Join us for the Derwen College Charity Quiz Night in partnership with Morris Cook Chartered Accountants on Friday 20th May. Teams of up to 5 people can enter for £10 per team and there are various prizes to be won. For further details and tickets, please contact Laura Griffiths on 01691 661234 ext 354. 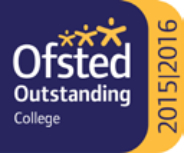 Derwen College has the prestigious accolade of being shortlisted for FE College of the Year in the TES FE Awards 2016. “We are absolutely delighted with this nomination and it is a reflection on the hard work and commitment of the entire team here at the college. We believe it is our commitment to influence and drive change within this sector that has helped us achieve this nomination, alongside the outcomes of students” said Ruth Thomas, Chief Executive Officer, Derwen College. The TES FE Awards look to celebrate and reward the dedication and expertise of the people and teams who continue to make a significant contribution to improving the skills levels of young people and adult learners. There are fourteen award categories and winners will be announced 22 April 2016. “There are many achievements that we are extremely proud of, including our development of authentic work opportunities on site in our commercial outlets and with our partners in the wider community. Also our work with Arriva Trains Wales and Network Rail to produce a film demonstrating how people with SEND should be supported so they have positive train travel experiences. In partnership with Find A Future and others Derwen College has led the development of the Inclusive Skills Competitions. Derwen represents Inclusive Skills at a national level and the college took part in the national Inclusive Skills Competitions at the Skills Show 2015. Students here have also completed the Duke of Edinburgh’s Award – providing opportunities and stretching the potential of our students”. 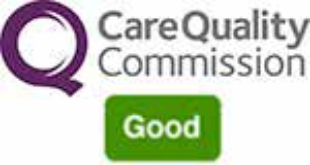 “I am extremely delighted to be receiving this nomination as a result of the huge team effort here at Derwen and I would like to thank all staff for their continued dedication to the work here. We are looking forward to hearing the results in April!” said Ruth. “So many talented people, so many skills and so much excitement” – this is how Ruth Thomas, Chief Executive Officer at Derwen College described the International Abilympics after returning home as part of the UK delegation invited to the event. The UK delegation, including three members from Derwen College in Shropshire, have recently returned from the International Abilympics held in Bordeaux, France which took place on 25th and 26th March. 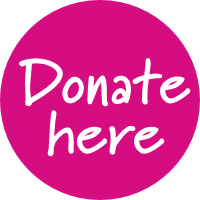 The aim of the event is to promote the Olympics of skills for disabled people at an international level. Held every four years, the concept for the event was developed in Japan back in 1972 with the first International Abilympics held in 1981. Along with Ruth Thomas, attending as the Natspec (The Association of National Specialist Colleges) representative for the Association of Colleges (AoC) WorldSkills UK Portfolio Group, two other staff from Derwen College attended the event. They were Louise Keevil, Director Charity and Corporate Services who was head of the UK delegation and Emma Allen, Programme Manager – Retail & Business Studies who had been selected to be part of the Abilympics judging panel. The UK delegation also included two competitors – Ben Joyce and Simon John Davies – as well as two event judges – Emma Allen and Paul Evans from Coleg Sir Gar. “It has been such a privilege to be part of the Abilympics Team UK. It was a truly brilliant experience and a pleasure to be part of Ben and Simon’s journey who competed at the event. 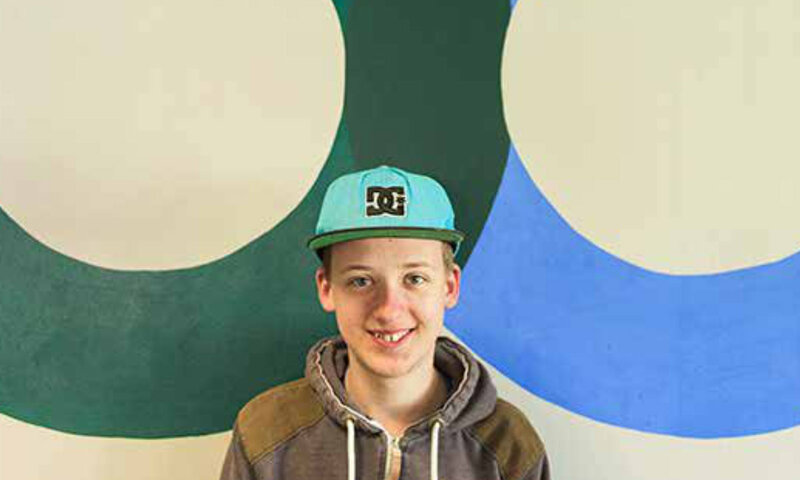 This opportunity has provided life changing experiences for both Ben and Simon” said Ruth Thomas. “The energy and positivity of all the delegation was fabulous to see and the amazing coaches Emma and Paul had memorable experiences. These positive experiences will not only enhance their own practice but also of those staff they work with” continued Ruth. Derwen College are no strangers to skills competitions, having developed, in partnership with other colleges and WorldSkills UK, the Inclusive Skills Competitions held for the first time at the Skills Competition 2015. The college represents Inclusive Skills at a national level and has been the driver in developing this area of work.